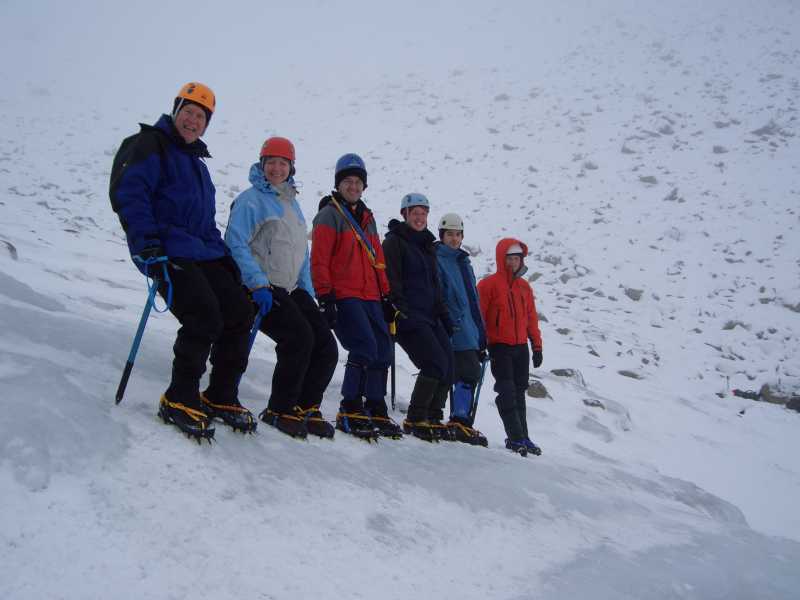 Kendal Mountaineering Services tailor their many activities to what you want - a unique selling point in this field. You can choose from a vast range of activities, skills training courses, and challenging pastimes. But the point is that the level of challenge (and risk - controlled risk of course; these guys are experts, so it might be better to say "difficulty") is exactly what you want it to be. The company is based in Kendal on the edge of the Lake District National Park, and much of what they do takes place in the area. Half day activities can be combined to make a multi-activity day. Canoeing, Kayaking, Ghyll scrambling, Canyoning, Abseiling, Introduction to rock climbing, Orienteering, Team building events. Caving days – introductory (level 1 trip), Caving days – advanced (level 2 trip), Lake District Classic Rock Multi-pitch climbing days (guided), Guided Lake District Classic Scrambles, Guided mountain walking days, Winter skills days, Hen days, Stag days, Corporate Events. Outdoor skills training courses (prices start at £75 per person per day and depend on the course.) Minimum of 2 people at those prices, however one on one tuition is available for outdoor skills training courses priced from £135.00 per day. Navigation skills training courses (1 or 2 day courses), Introduction to rock climbing, Learning to lead rock climbing, Improvised rescue techniques for rock climbers, Learning to lead scrambling course, Winter skills courses (2 days), Winter climbing days. To make a booking or find out more, please contact info@kendalmountaineeringservices.co.uk or phone 01539 737332 or mobile 07761 483364. Additional information can be found at www.kendalmountaineeringservices.co.uk where you can also see what they’ve been up to on a Blog! If you have any questions or can't see what you are looking for on the website, give Iain Gallagher - he's a Director of Kendal Mountaineering Services - a call. Kendal Mountaineering Services have not paid or sponsored The Lake District Guide website in any way for this feature. You can expand any of the photos below to see a bigger image.